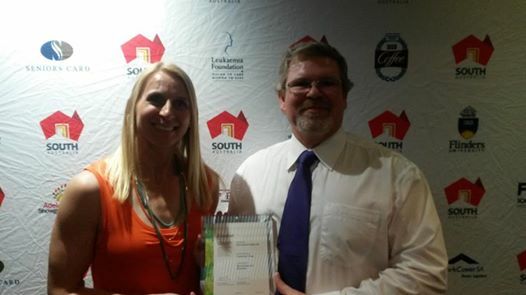 The Berri District Youth Club were a finalist again this year in the Adelaide Showground Community Group award and Carolyn Martin and Peter Jarvis represented the club at the dinner. We heard lots of wonderful things about all the work community groups and businesses are doing in the Riverland and Murray Mallee region. We did not win, but it was a privilege to be a finalist once again and show we are doing some great stuff. So keep up the fantastic work all our gymnasts, coaches and parents.